So I thought last month I did a lot of reading, but that was nothing compared to this month. 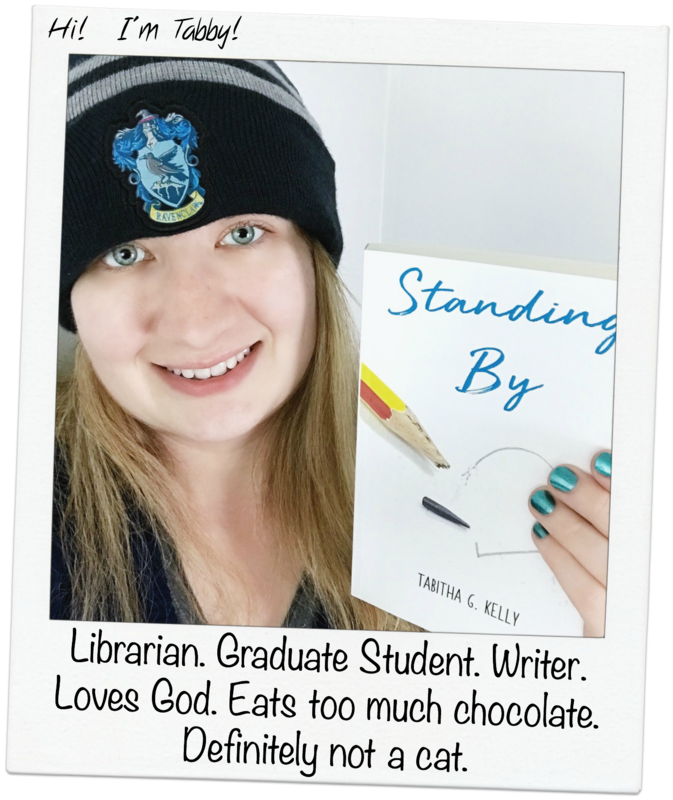 This month I read six books… SIX BOOKS! That might not be an insane amount, but I can honestly say I’ve never read that many books in a month before. Part of the reason I was able to do a lot of reading was that I had a lot of time off from work. Our library has been under construction for the past year and a half and we closed on November 1st to finish up and combine the new wing with the newly restored old building. We’ve been going in a few times a week, but our schedules are not at all consistent because everything depends on what the construction, moving, and painting guys get done. Basically, I had a lot of free time on my hands to get some reading done. The first three books I read this month were part of the Left Behind series – books 5, 6, and 7 – which got me up to just past the halfway point in the series. The story got gradually more intense and though plenty of libraries around have the 8th book, I decided to take a break and prepare for the intensity that I’m sure is to follow book seven. What was supposed to be a one-book break turned into three. Next I read Weird by Craig Groeschel which is about how to live “Christian weird.” As Christians, we should be different from others. Not in a “holier than thou” way, but in a way that when a person looks at us they can see there’s something different – which would be that we love Jesus. It was a good read and what I like about it is that it makes you think about how you act and react to situations in your life. I would personally give it 4 stars because I think it falls just a little short of his other book, The Christian Atheist, but someone else might give it 5 stars. Immediately after that, I think maybe even that same day, I started Shaken by Tim Tebow. This book is a 5 star book, no question. Tebow shares the story of what’s happened to him recently with getting cut from different NFL teams and how it’s thrown him for a loop, but how he’s not letting it shake his faith in God. He doesn’t talk about just that part of his life, of course. He shares other moments in his life where he’s seen others’ faith not be shaken when they’re going through storm after storm. This book is a very uplifting and inspirational read that will make you tear up at times (you’ve been warned). Lastly, but not least, a few days ago I just finished reading Karen Kingsbury’s new book, A Baxter Family Christmas. I put it on the new book suggestion for work and it came in quicker than I thought it would, but I’m glad it did. This was the first book I’ve read of the Baxter family (apparently there’s 23 other books about them) but thankfully I didn’t need to have read the others before this one. This story was sweet, inspirational, and a major tear-jerker. It was also a very quick read – one of those ones that you don’t even realize how much you’ve read until you’re near the end of the book. It’s definitely a book I’d recommend for reading this month to get you into the Christmas spirit! So those are the six books I read this month and I have to say they were all great reads. No time was wasted here. However, I don’t think I’ll be able to read quite as many in December since the library is set to reopen sometime next week (I hope). Once I’m back into my regular schedule it shouldn’t be too bad – I still think I’ll be able to read three or four books. Either way, I’m excited for the books I have to read next!